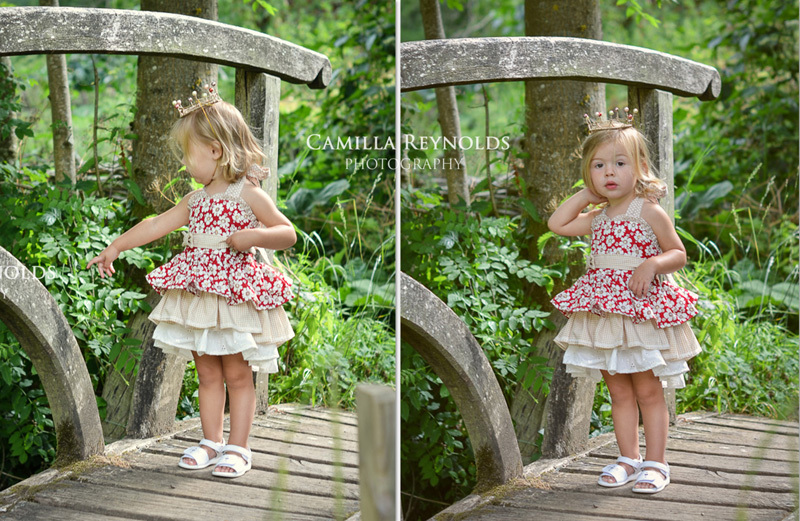 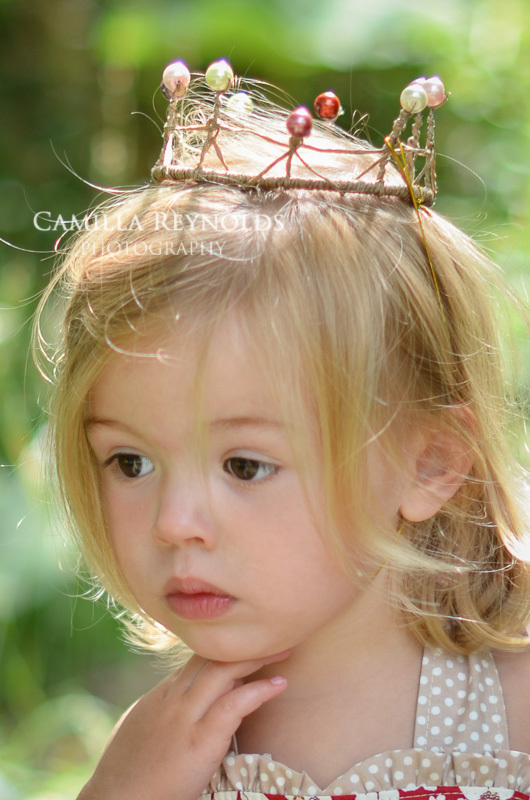 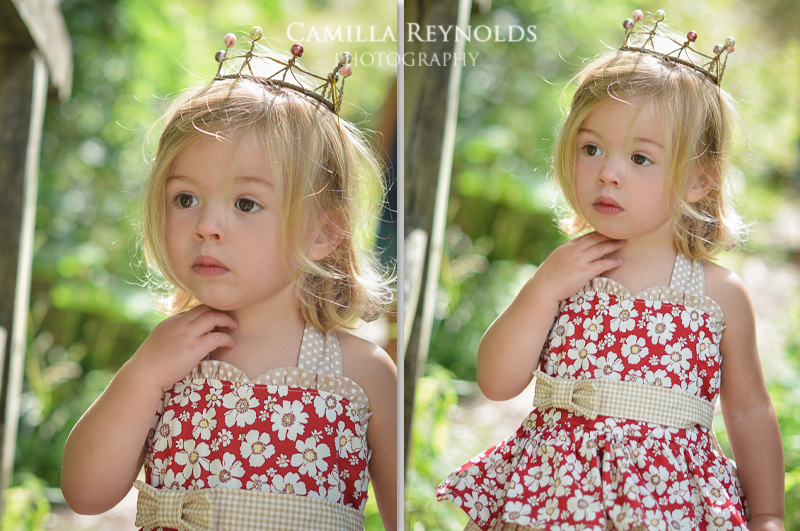 Another mini session with a stunning little model. 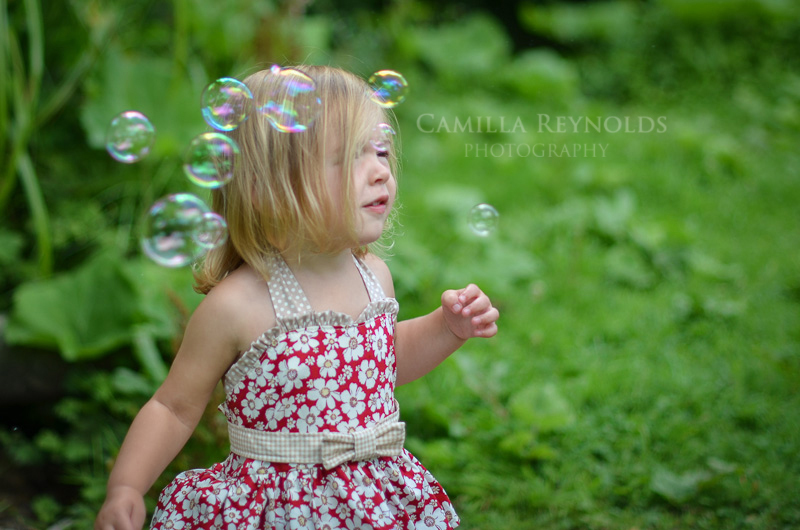 She was so natural in front of the camera all I had to do was just point my camera and shoot! 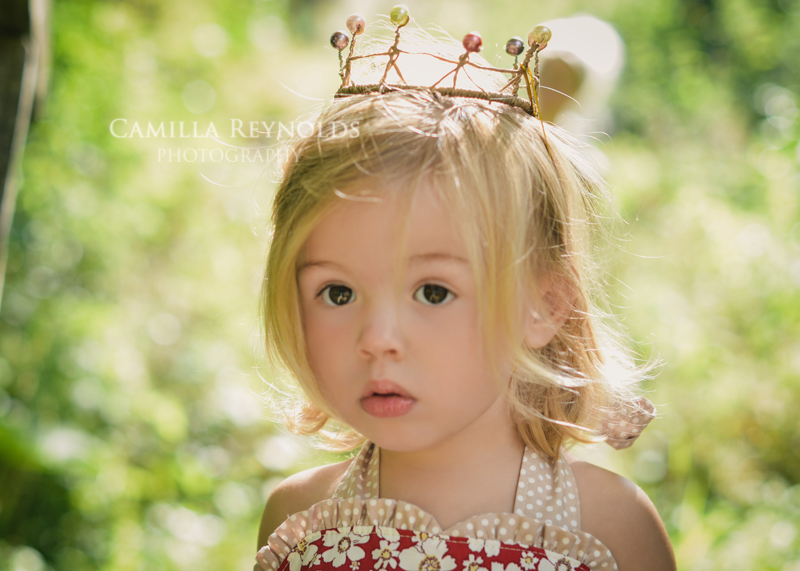 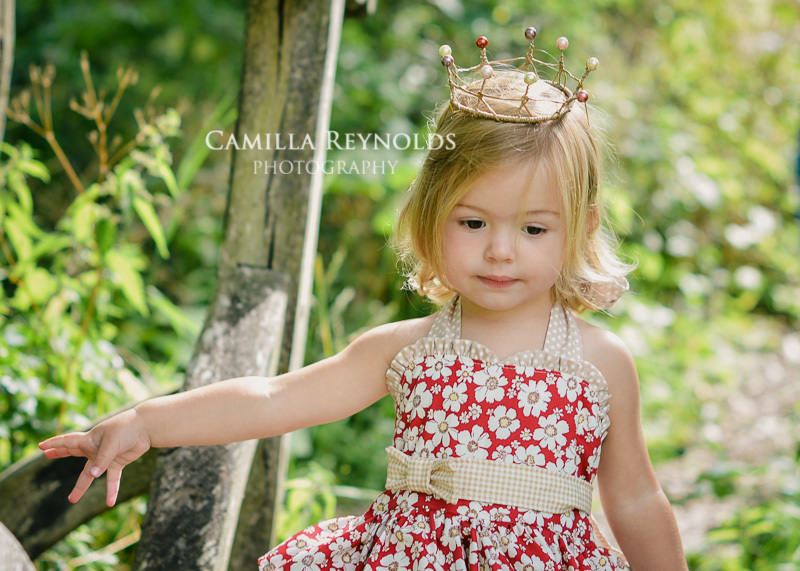 And doesn’t the crown suit her, a proper little princess!